These Easter egg templates are great for making invitations and fliers or providing inspiration. Before you use them for commercial projects, make sure to check their terms of service. All but one of the resources in this list are free. 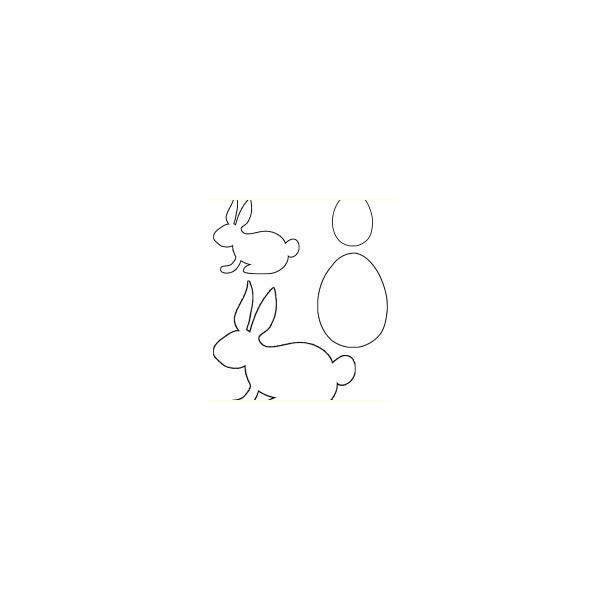 This site offers 18 Easter egg templates. 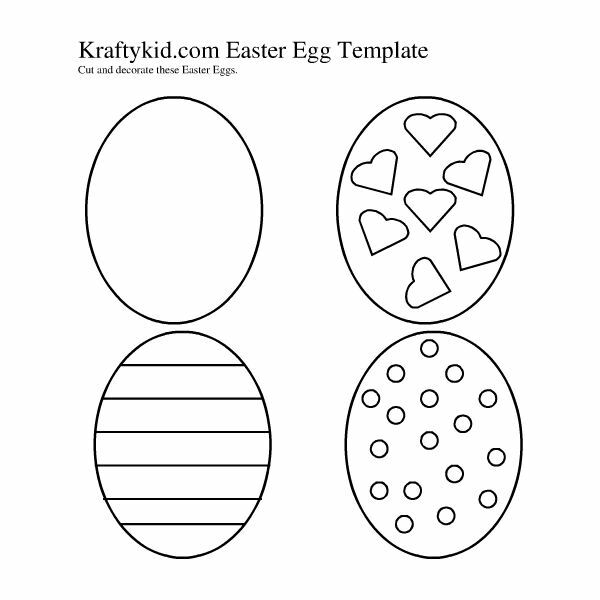 The last three are blank egg templates that you can use to create your own custom Easter eggs. 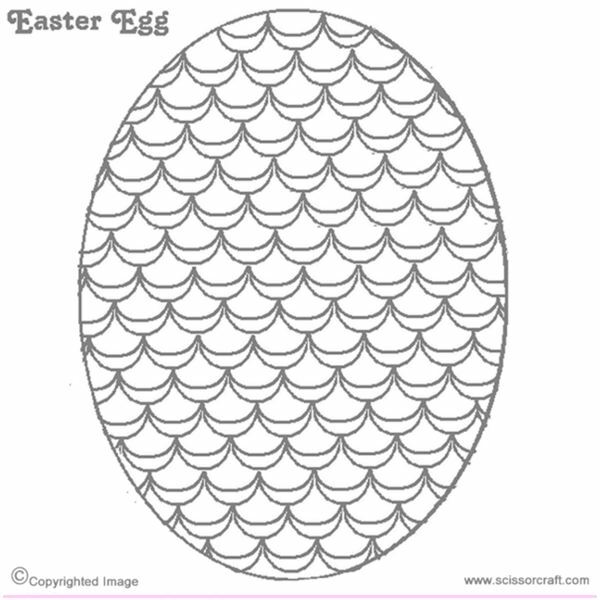 The rest of the templates include predesigned eggs and Easter scenes. 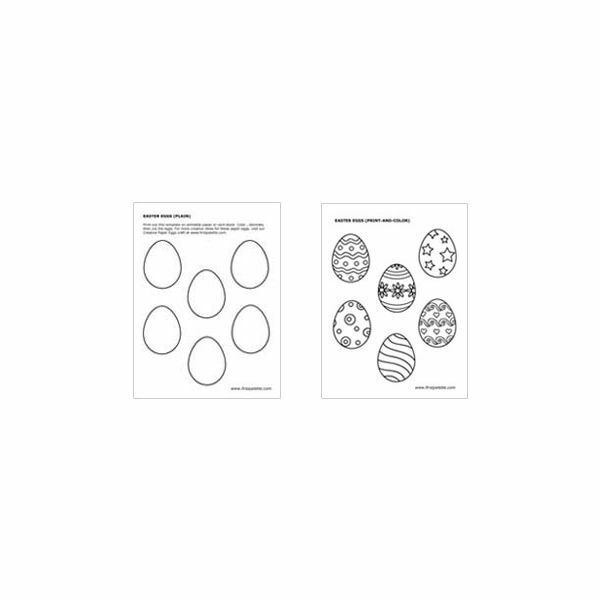 Milliande-Printables has two pages of Easter egg templates. 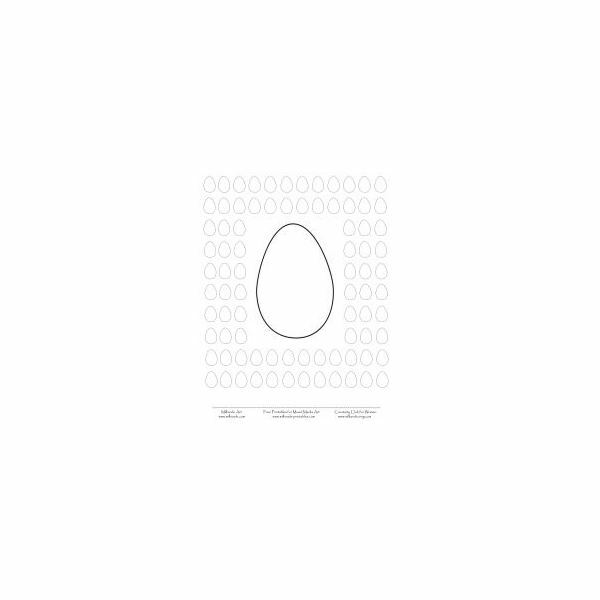 The first page contains variations of blank egg templates, from a single egg to an egg pattern on a single page. The second page has predesigned eggs. You can either print these templates out or save them to your computer. I found one template page on this site. 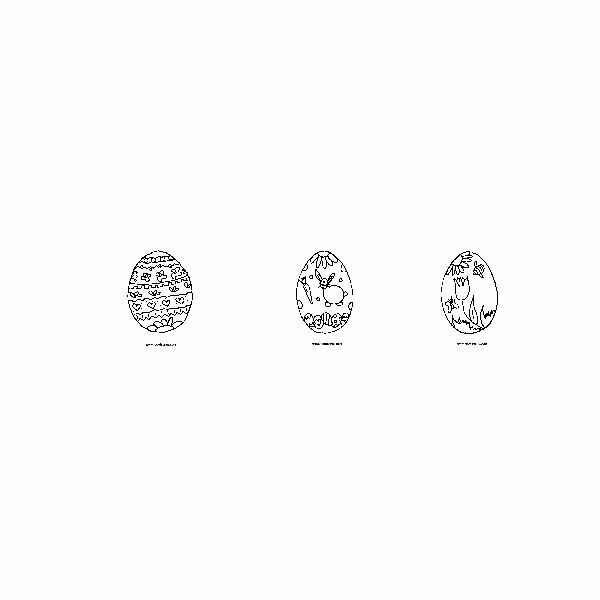 This page contains six blank eggs, ranging from jumbo size to miniature size. Click on the icon to save a PDF version to your printer. Presentation Magazine has three Easter egg templates for you to download. You must own PowerPoint in order to use them. These templates are great for cards, invitations, or coloring projects for kids. Slideshare offers a template set that you can download, once you log in to your Facebook account. The set includes six copies of one template set so that you can pass them out to your classroom once you’re finished printing them. Alternately, these can be used for personal desktop publishing projects. The template consists of eight eggs, two of which are blank. You will have to sign up for a $9/year membership ($15/two years) in order to download templates from FreePrintable.com. They offer one template, an Easter bunny, and an Easter egg template. Use these predesigned templates as ready-made designs for your projects, or use them as inspiration. 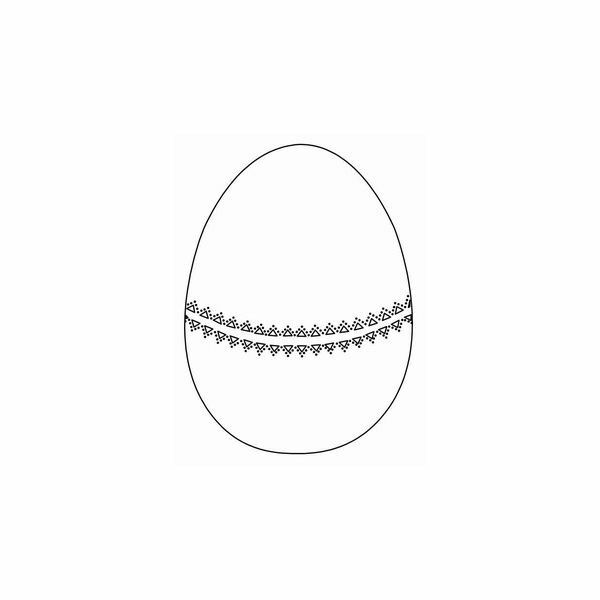 You will find six pages of egg designs, already colored. 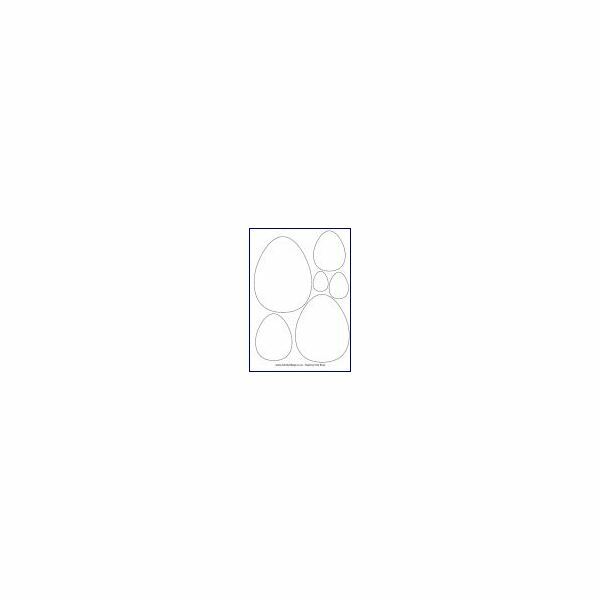 Click on any of those designs to get a grayed template with the design’s lines only. 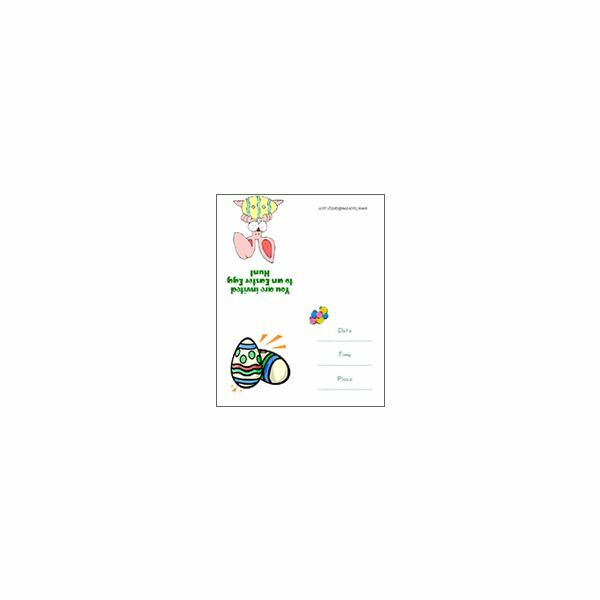 Hoover Web Design has an Easter egg and bunny template invitation to use for non-formal gatherings such as office parties. This template is available in PDF format and is free to use. I hope you enjoy these resources for Easter egg templates that will help get you started with your projects. Happy Easter!